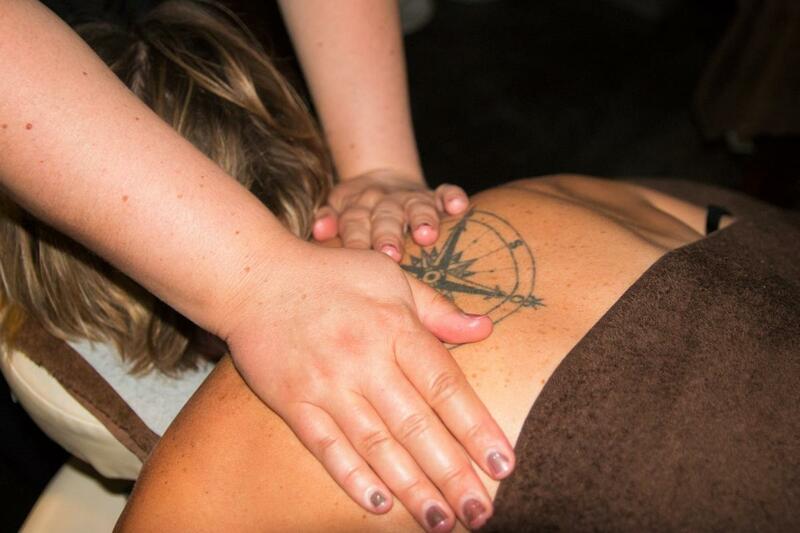 Are you looking for a Spa in Langebaan? You don’t need to look any further. Windtown Lagoon Hotel offers the ultimate place for your relaxation. We are more than a hotel, we are a lifestyle. Natural, healthy and trendy. Our spa is part of this lifestyle. How about a calming body massage with oils and scents to increase the blood circulation after a kite session on the lagoon? 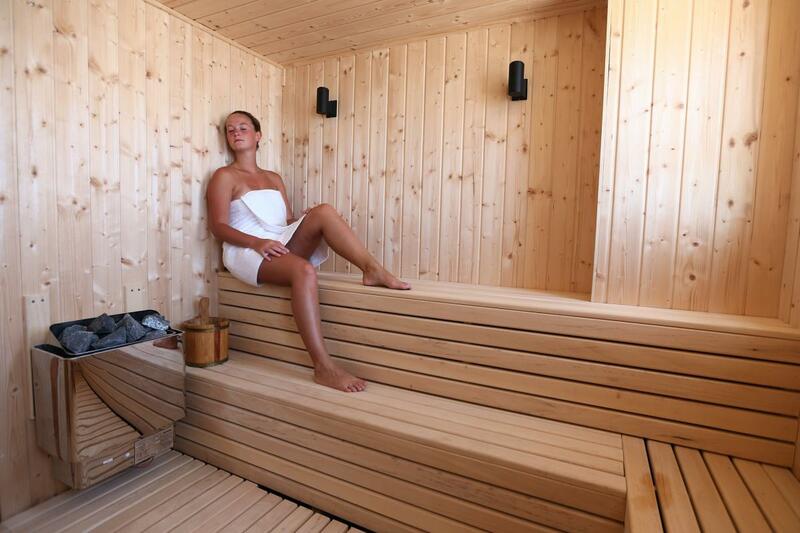 Or a relaxing moment in the sauna after a breathtaking ride through the West Coast National Park? Our spa lady Maria has been working with us for many years. Guests (and Langebaan locals!) love her and always come back. She has a degree in skin care therapy and a medical background. Maria works with Esse, an organic South African beauty brand, which she tries to use products in most of her treatments. 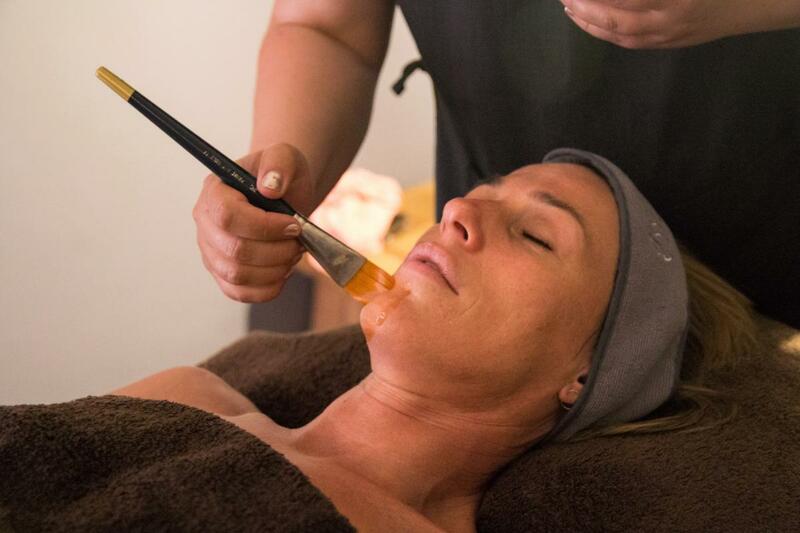 Besides the many different body therapies (like the Bellabaci full body massage, the Russian and the Sportsman massage) and facials (try the 60 minutes Detoxifying Facial – Maria’s signature treatment! ), our Spa also offers eyelash extensions and all kinds of manicures, pedicures and waxing treatments. Just let us know what you would like to do and we will arrange it for you. 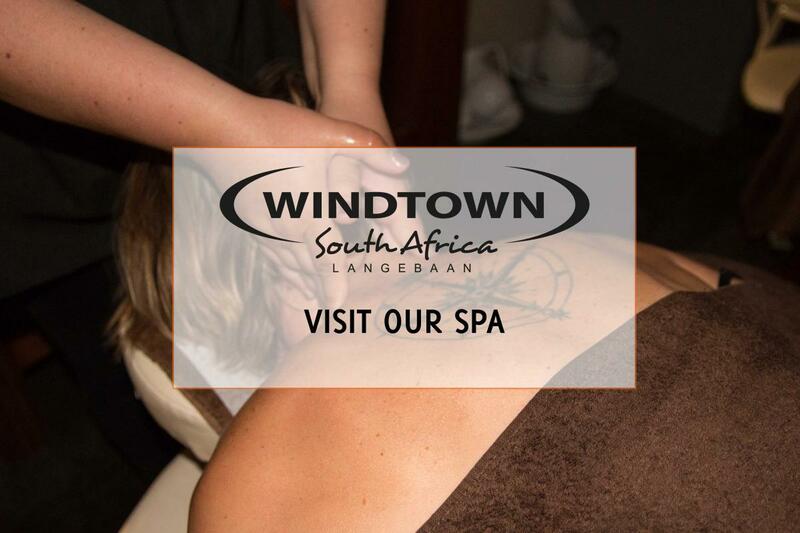 Integrate your mind, body and spirit at Windtown, your spa in Langebaan.